Elfmaid (7 months ago) Inappropriate? Teri Perkins (1 year ago) Inappropriate? Thanks for sharing=-) Happy Holidays! Dax Eternal (2 years ago) Inappropriate? Very nice dress! Wish it wasn't non-commercial only. I'll have to pass on this one. dzdeep (3 years ago) Inappropriate? Torgalit (3 years ago) Inappropriate? jardine (3 years ago) Inappropriate? agose (3 years ago) Inappropriate? nobody85 (3 years ago) Inappropriate? akharimkasabasi (3 years ago) Inappropriate? IceEmpress (3 years ago) Inappropriate? What character is this for? genesis 3? genesis 2? V4? scheusal242 (3 years ago) Inappropriate? caravelle (3 years ago) Inappropriate? nakamuram (3 years ago) Inappropriate? Thanks akharimkasabasi!! 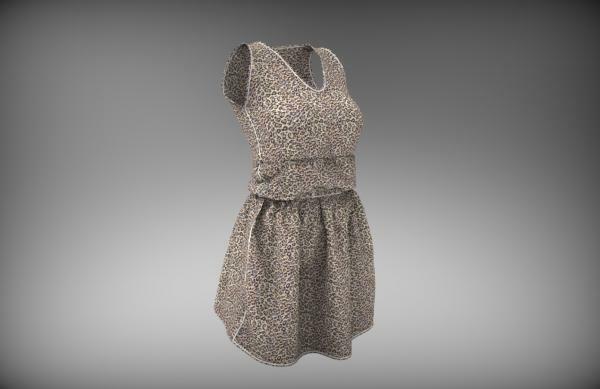 Nice Genesis 3 dress!! Thanks akharimkasabasi!! Is this for V4, Genesis, Genesis 2, or Genesis 3?